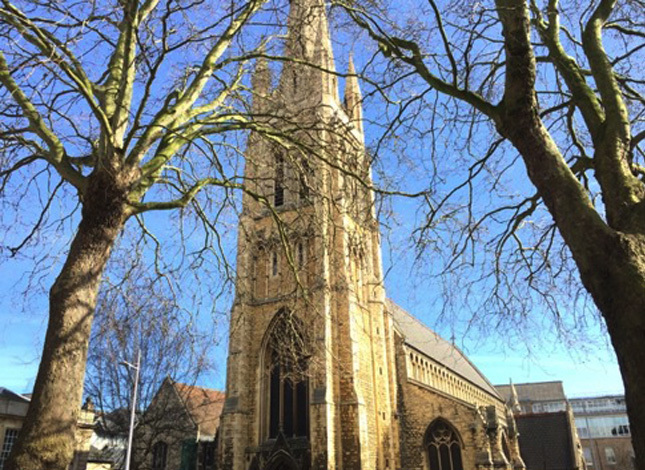 All Saints Church was an urban centre church in a poor condition, due to substantial fabric decay, with a very small congregation burdened with the repair bill. 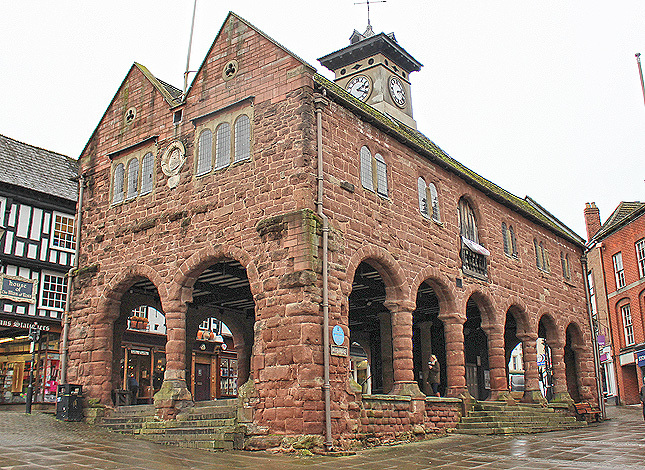 There was an urgent need to restore and conserve the historic fabric after a Dangerous Structures Notice was served on the building. 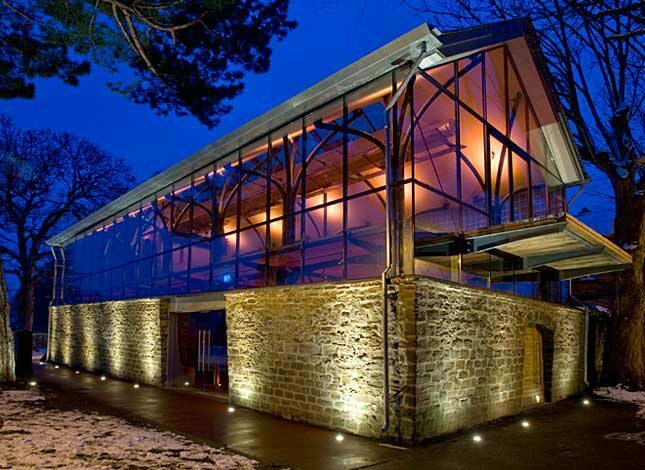 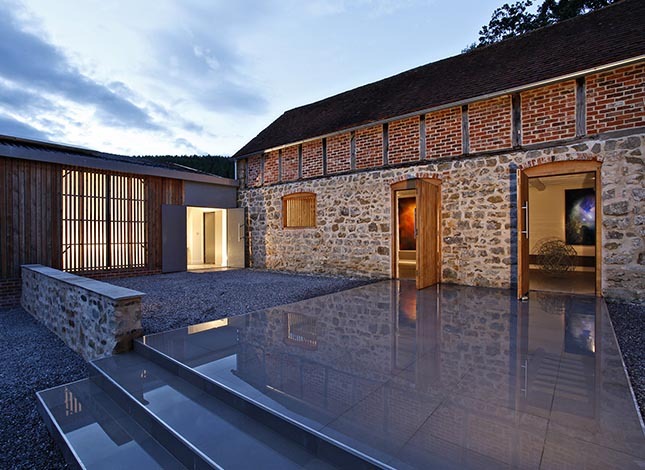 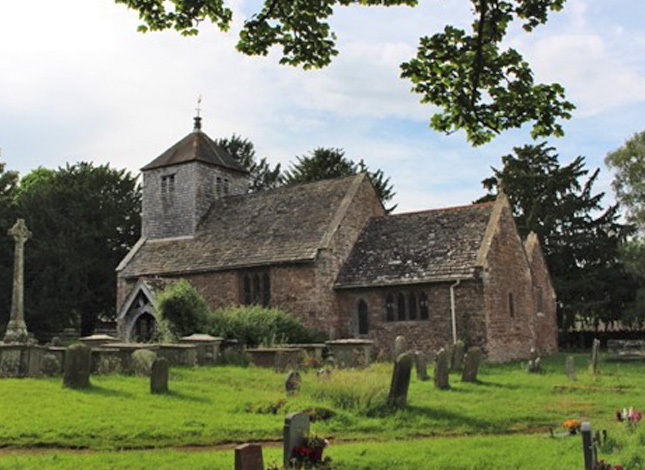 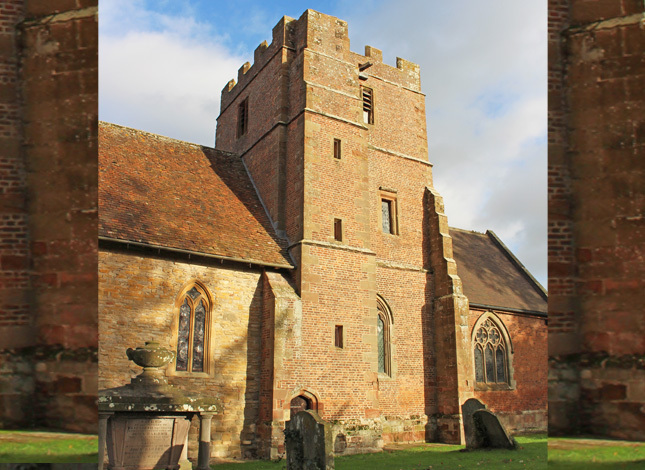 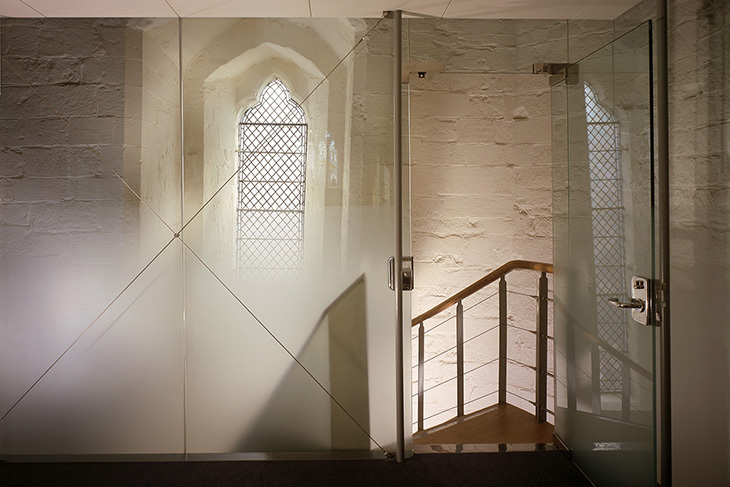 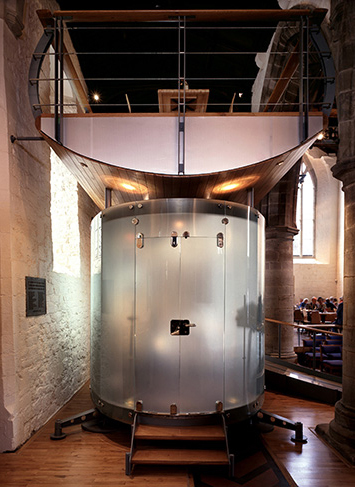 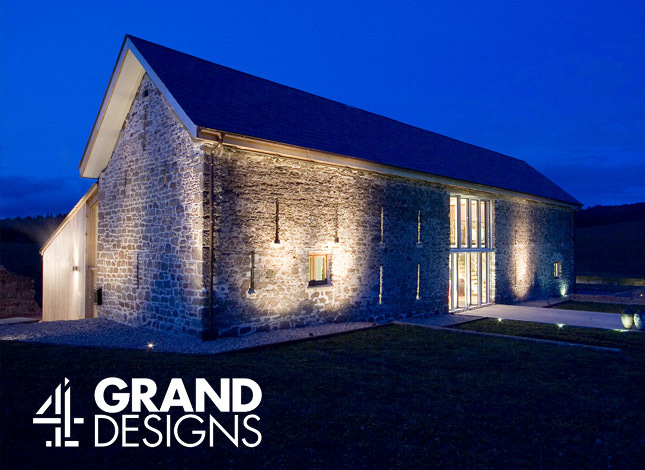 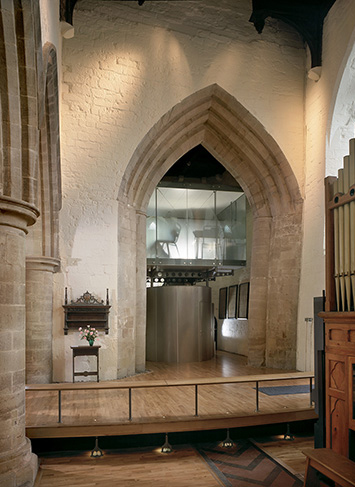 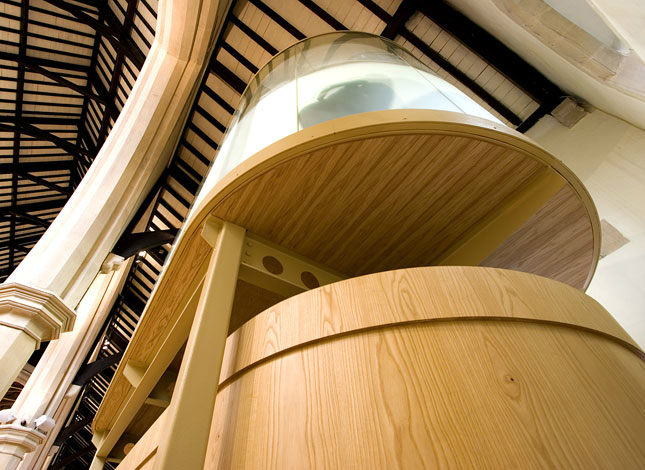 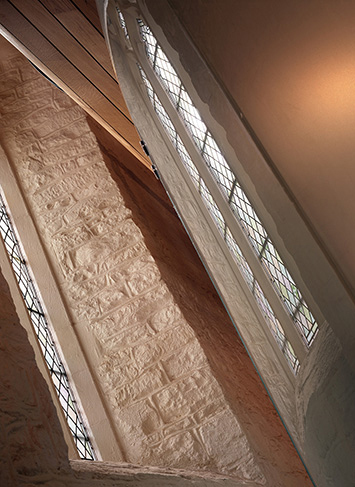 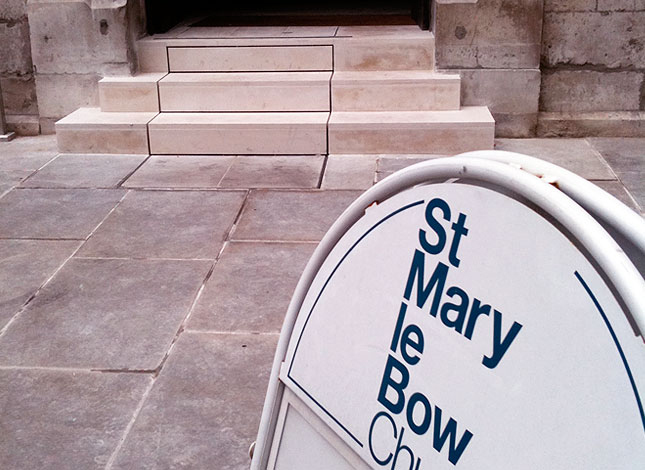 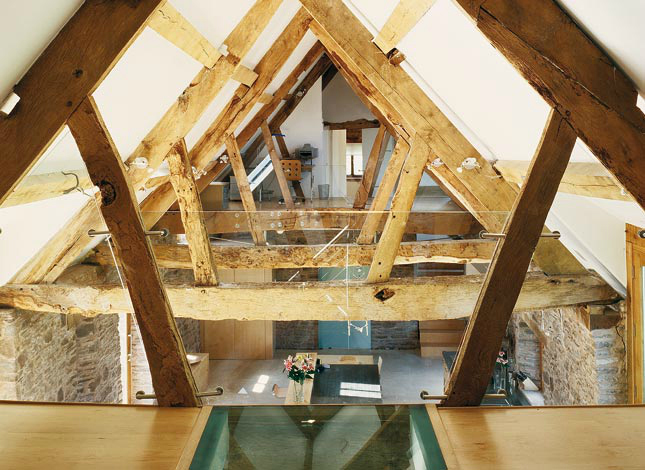 RRA Architects developed, in association with English Heritage and the PCC, an innovative new use for the church. 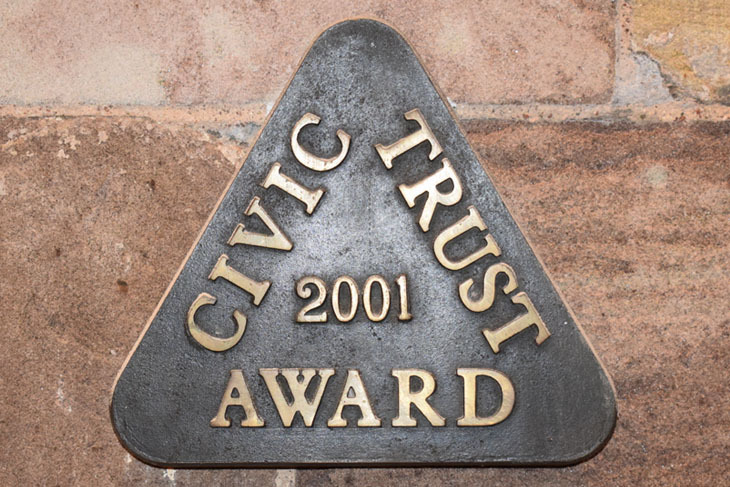 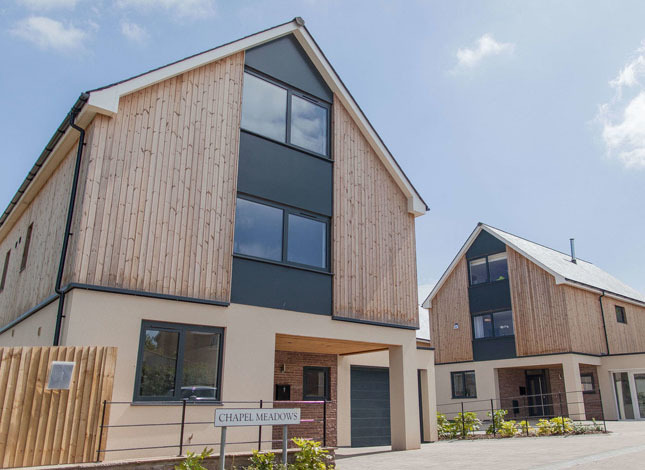 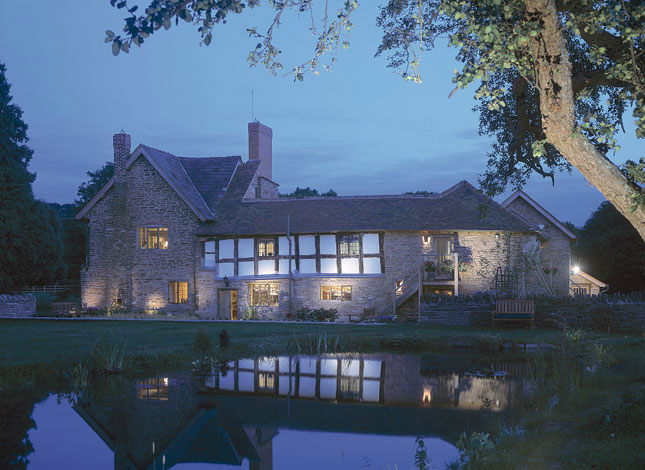 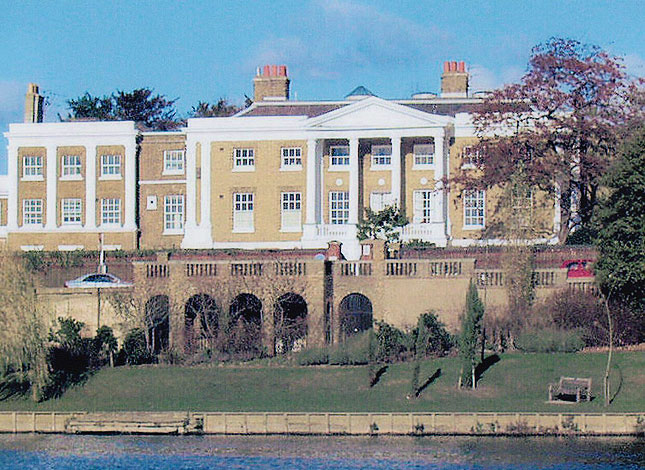 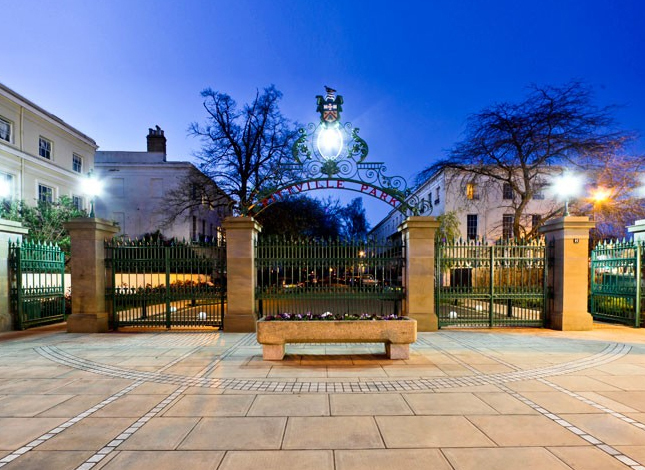 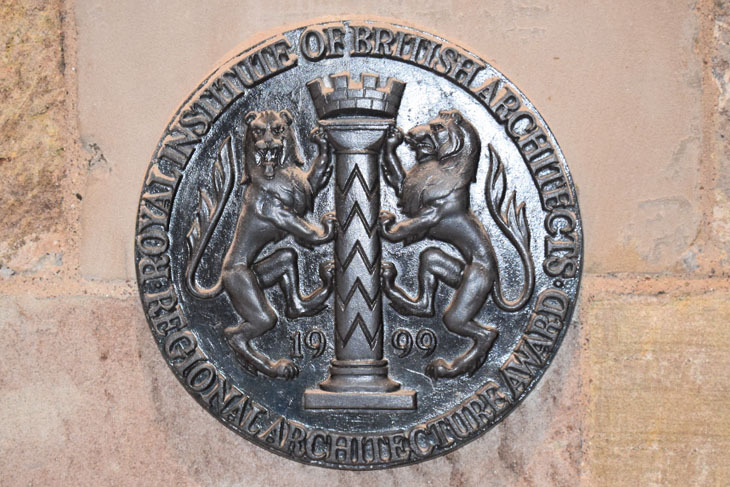 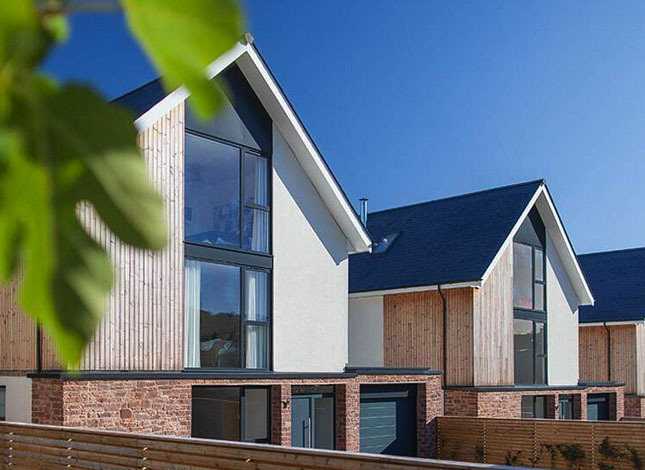 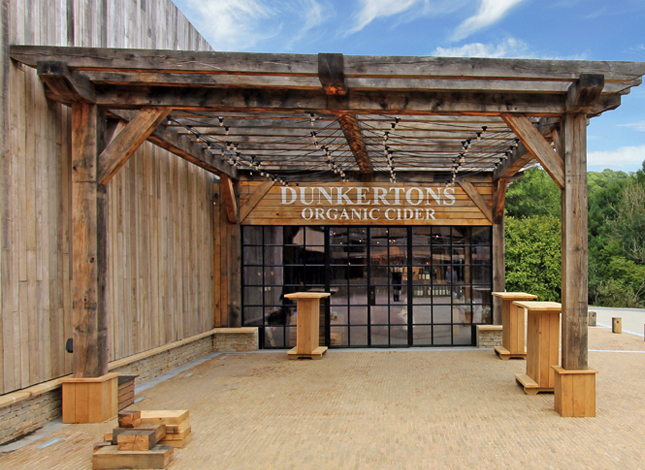 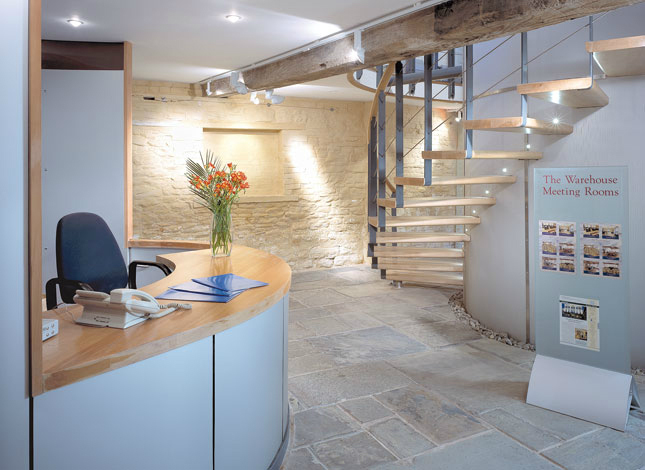 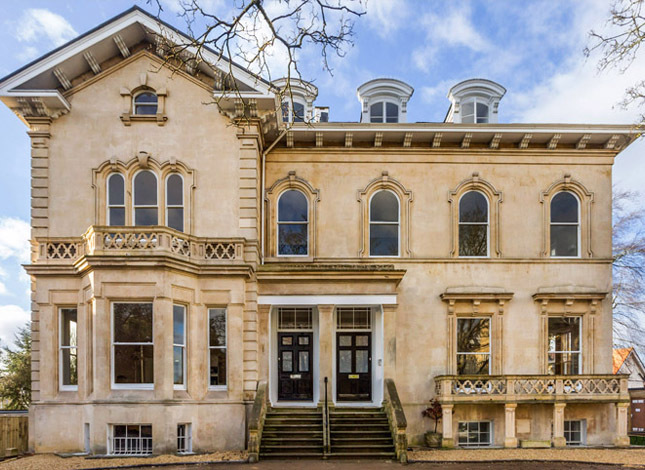 The project won an RIBA Award, Conservation Areas Award and a Civic Trust Award. 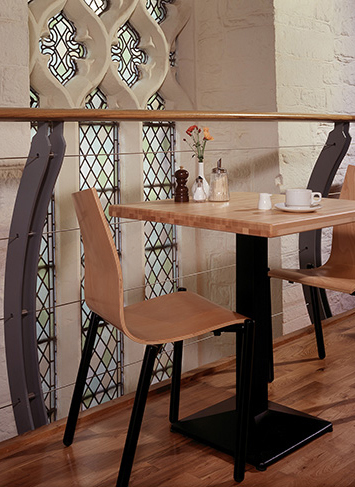 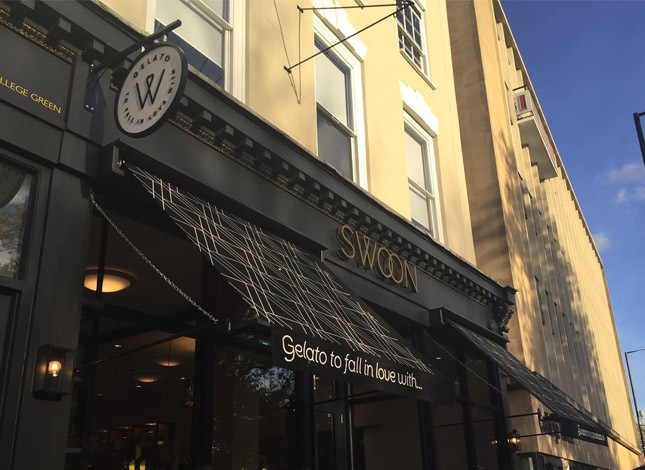 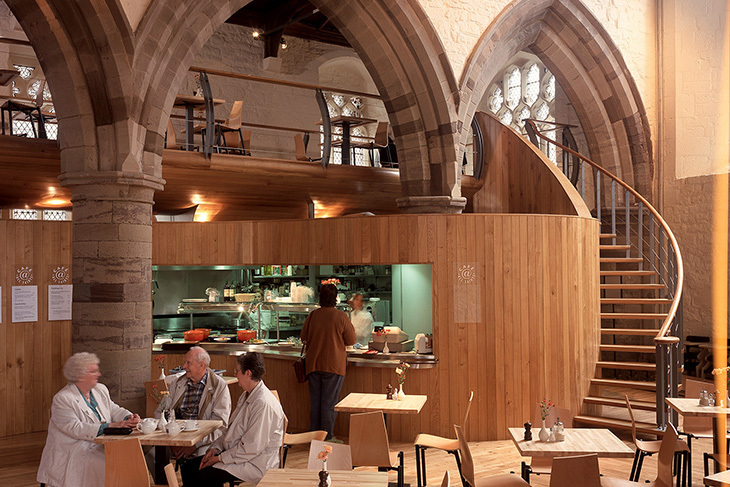 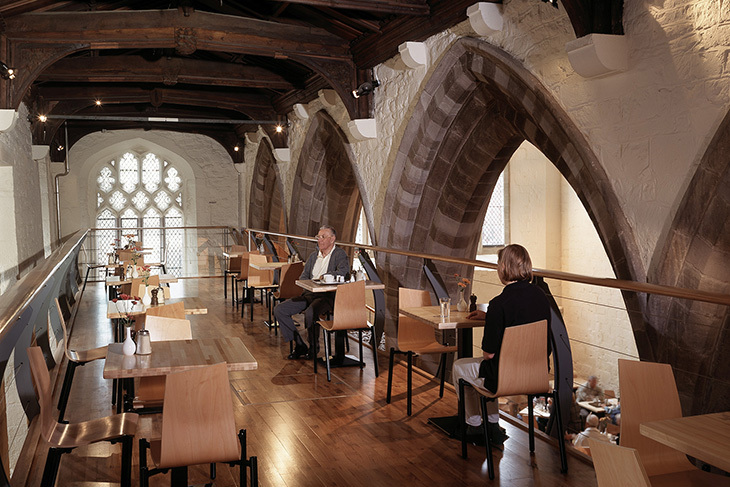 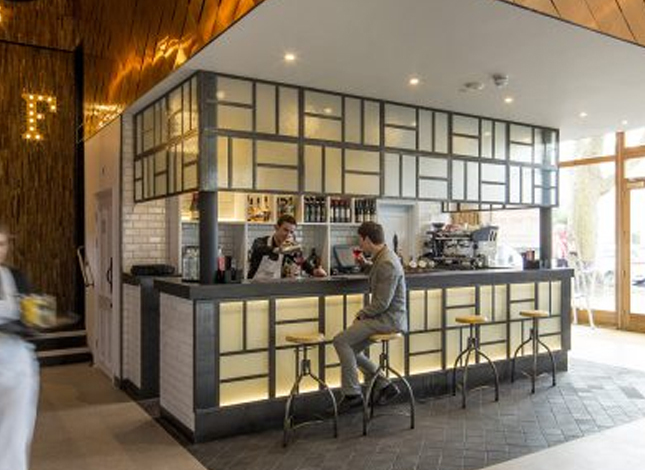 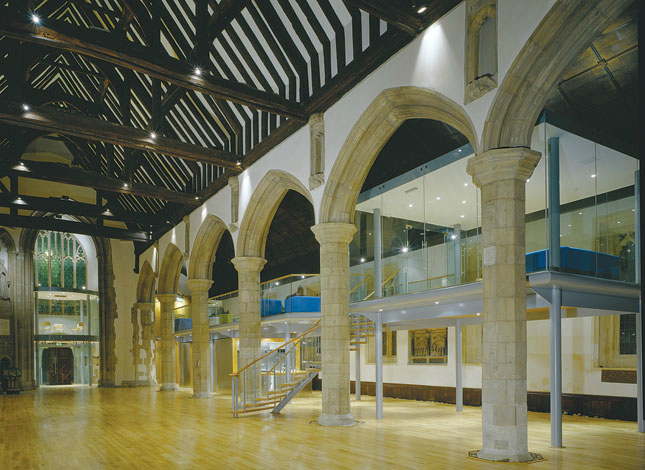 This was achieved through: sensitive insertion of flexible and adaptable spaces, the introduction of a café / restaurant to populate the space, and the creation of a mezzanine floor within the south aisle. 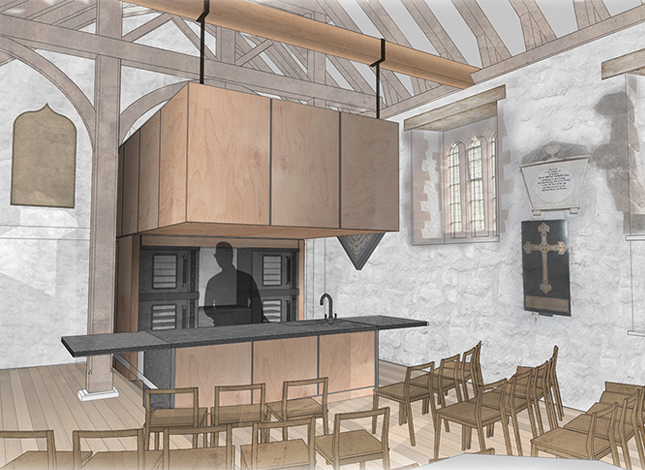 This allows the nave to remain a free and open space allowing for liturgical and / or secular uses. 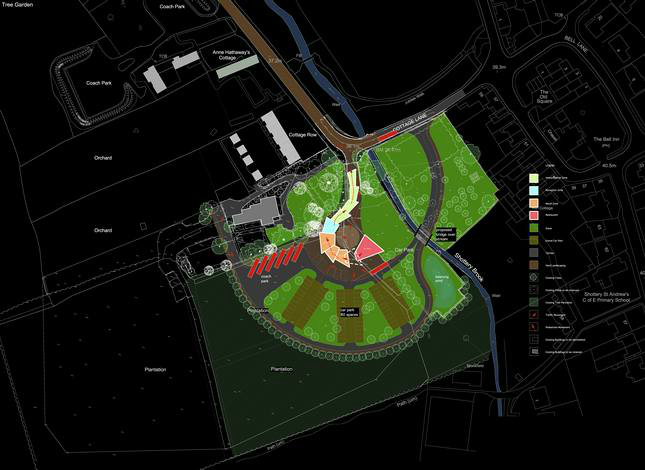 The interventions are fully reversible and based within conservation best practice. 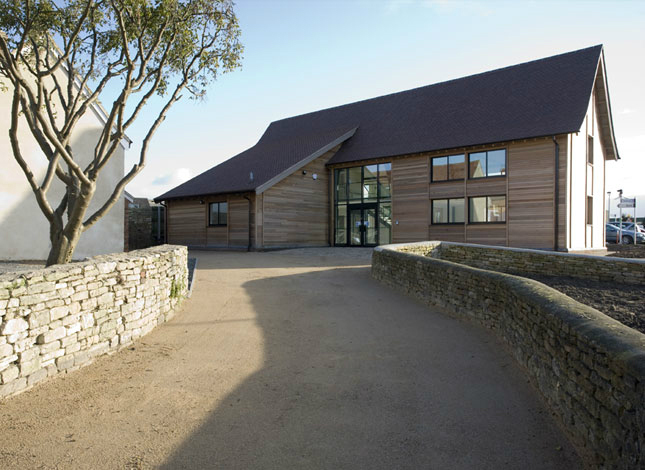 Ongoing repair bills were funded / supported by the building becoming more energy efficient and self sustaining through the introduction of the community focused project. 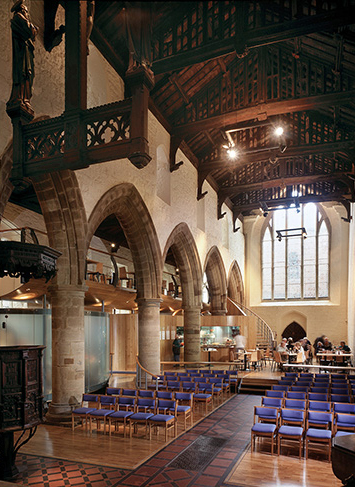 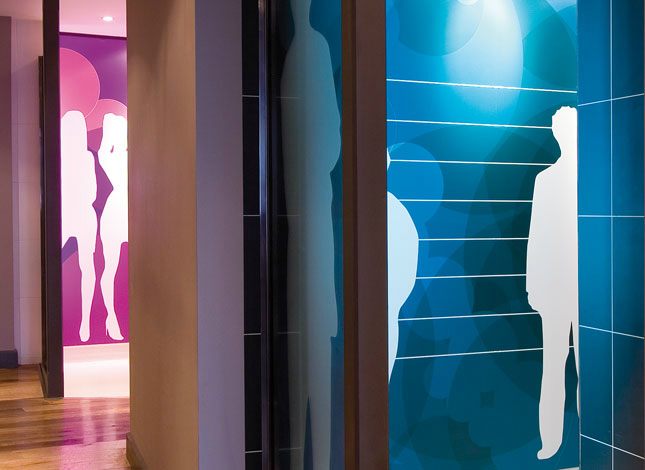 As a result of this innovative project – the first of its kind in the UK – it was awarded the RIBA Award for Innovation as an exemplary project, defining church reordering and the re-imagining of church space in the 21st Century. 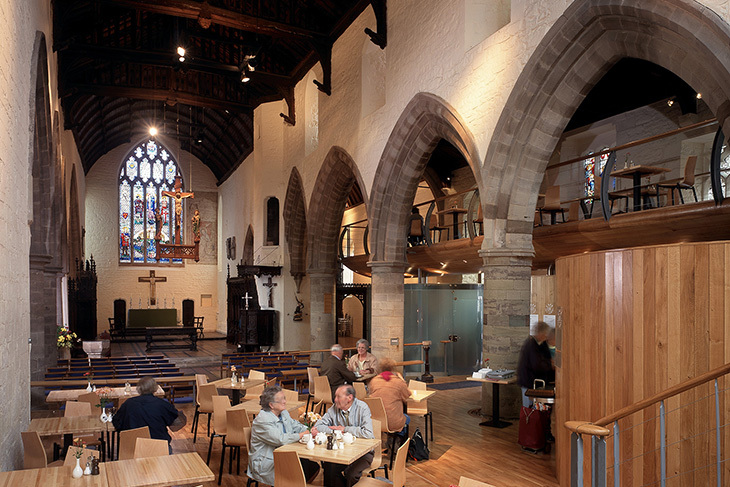 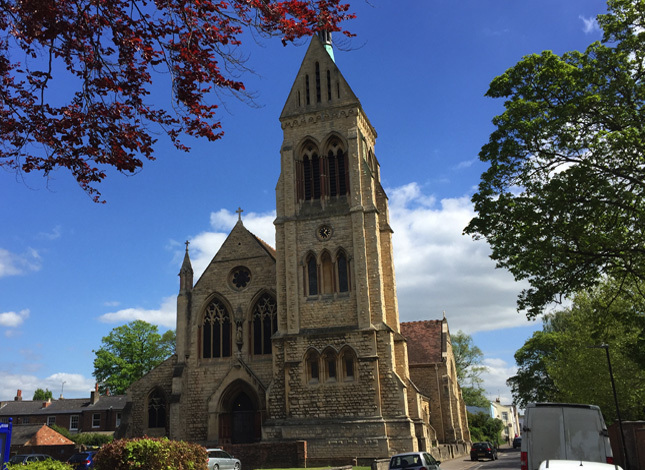 It is quoted, copied and visited as the definitive bench-mark in church re ordering, both in terms flexibility, design and also in terms of how a church can re-engage with its urban context and community.